Give me the body. Tell me who did it. Ray: Frank Barnes. He's dead. Detective: Give me the body. Tell me who did it. 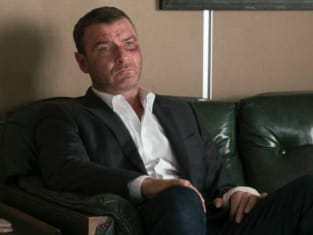 Ray Donovan Season 5 Episode 11: "Michael"
Permalink: Give me the body. Tell me who did it.